So you’re ready to replicate your film – and if you’re not sure of the difference, check out our post on the subject here. Now comes a pretty big decision: Blu-Ray vs DVD. 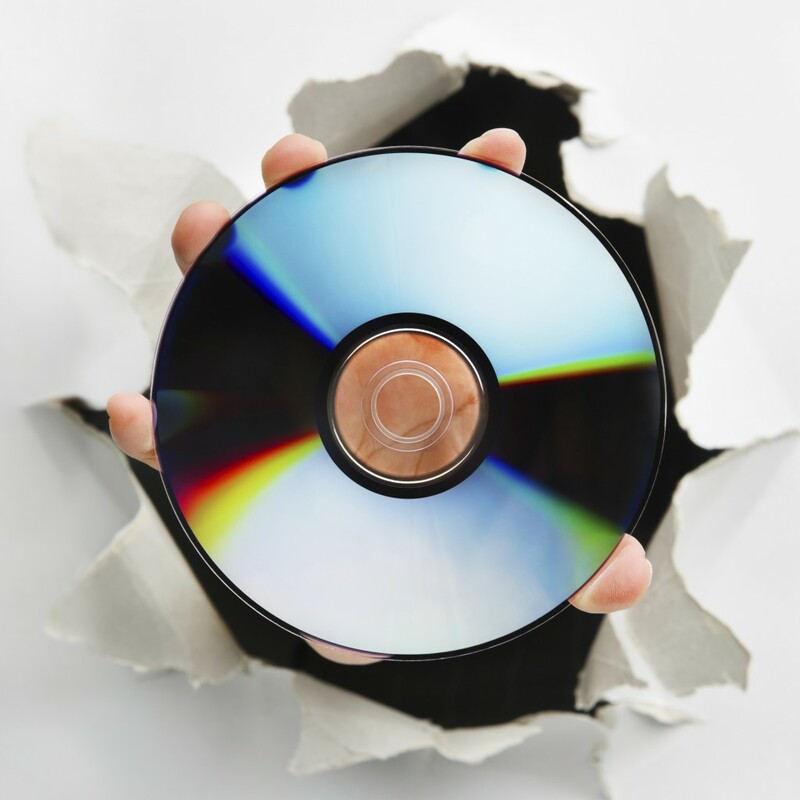 You may think that the obvious answer is to opt for DVD replication – after all, everyone owns a DVD player, right? And the associated costs are great. But that doesn’t necessarily mean it’s the best option for your particular uses and requirements. First, let’s take a look at the differences between the two formats. It’s immediately obvious, then, that Blu-ray is the superior technology – not only is it able to store more, but the image quality is much higher, thanks, in part, to the disc’s close proximity to the blue-violet laser used to read the data. But is the juice worth the squeeze? These are the two things you’ll want to be considering – as you no doubt have already. What’s your budget, and what’s the intention with the finished product. Let’s look at cost first. As you might expect from an older and more widely accessible media, DVD is the cheaper of the two formats. That’s great if you’re working with a smaller budget, or you’re looking to cast your net as far and as wide as possible. Blu-ray, on the other hand, is more expensive. That should come as no surprise given that it’s the newer and superior technology. But by paying more, you’ll be able to include a whole lot more on a single disc – which is ideal if you’re looking to distribute a lot of content as easily and as affordable as possible. And what are you intending to distribute? What are the uses, and who do you want to send it to? Considering who’s going to view your product is important. Of course Blu-ray is becoming ever-more popular, with integrated Blu-ray players in Smart TVs, and in both major games consoles, but the dominant form is still DVD. 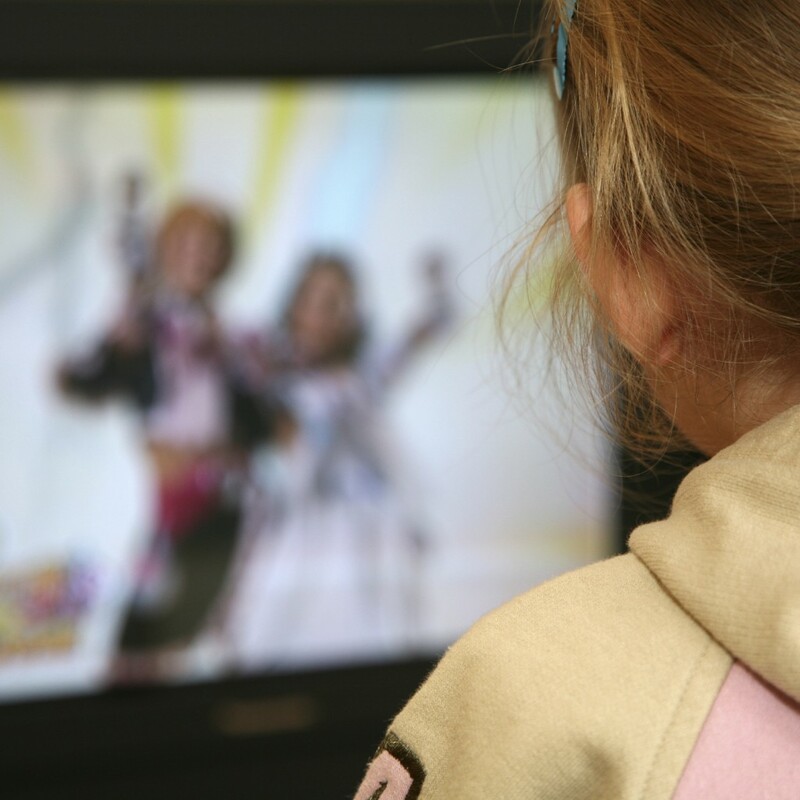 If it’s a home audience you’re looking to attract, Blu-ray could well be the way to go – particularly if it’s a youth-orientated product. 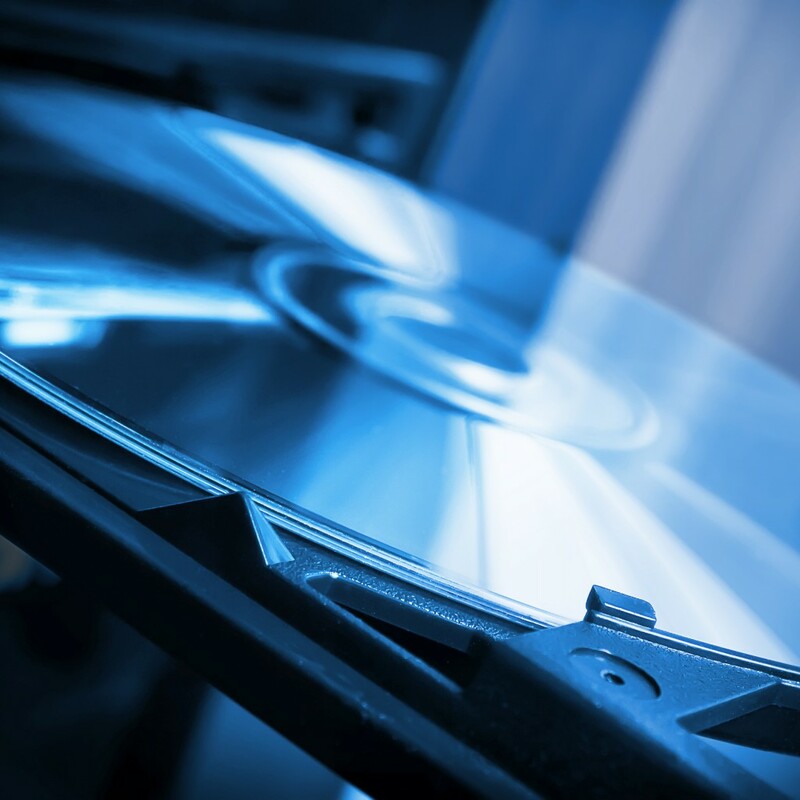 However, in business, you want to make sure your disc is as easily accessible as possible, so unless it’s destined for somewhere you know has a Blu-ray player (digital agencies, for instance, are likely to have them) then it could be safer to opt for DVD. On the other hand, if you want the disc to be viewed multiple times; if there’s a replay value, then Blu-ray gives your product a more professional and up-market feel. Basically, pay a little bit more and you get to take home all the prestige that comes with it. So what do you reckon? Who wins for you, Blu-ray or DVD? If you’re unsure, you can always get in contact with us and our experts will be delighted to help.